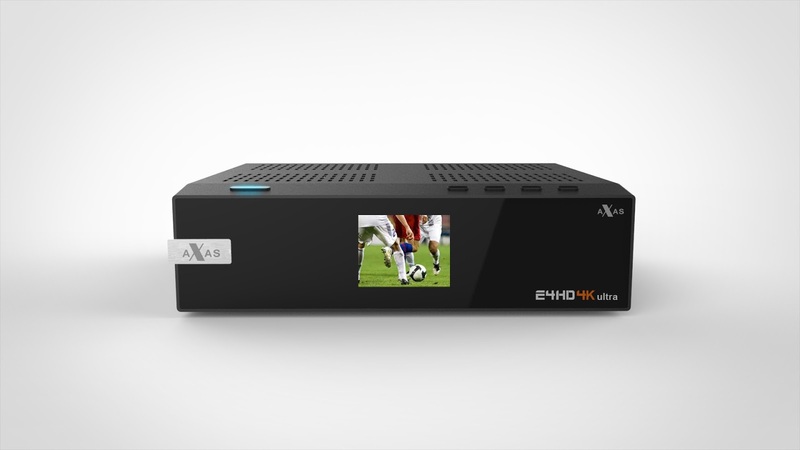 In the era of HD television, the Axas stands out with high quality Full HD, as well as 4K Ultra High Definition (UHD) 2160p (4K) image resolution. 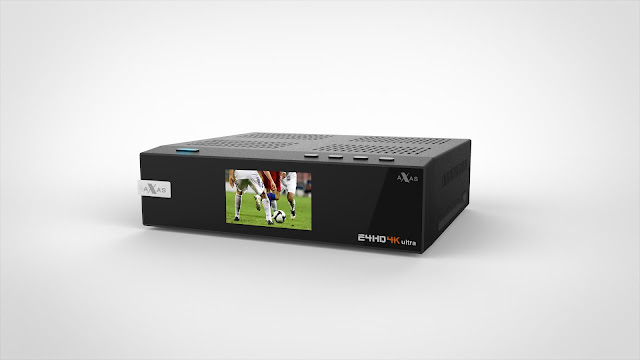 By upgrading a plug & play DVB-S / S2X or DVB-C / T2 tuner from Axas, you can convert the receiver into a twin receiver or combo cable / DVB-T2 receiver. 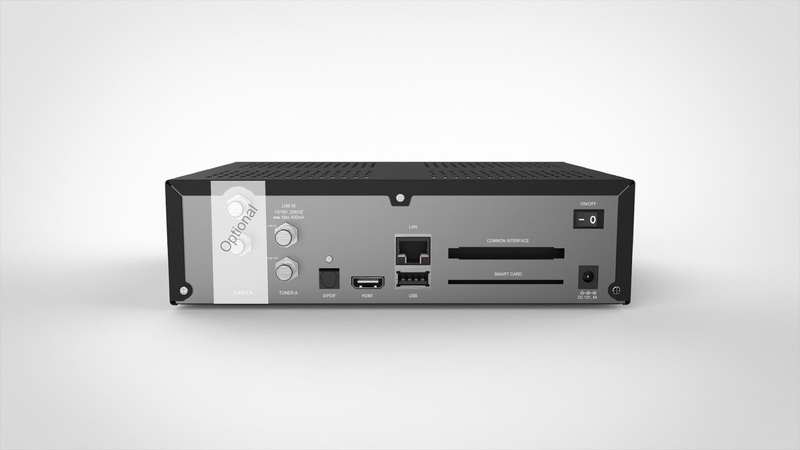 The receiver gives you unbeatable interactivity that makes surfing the web easy and fast. 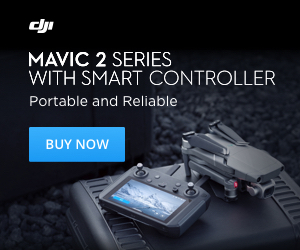 Optionally also simply by an optional USB WLAN stick as WLAN connection. 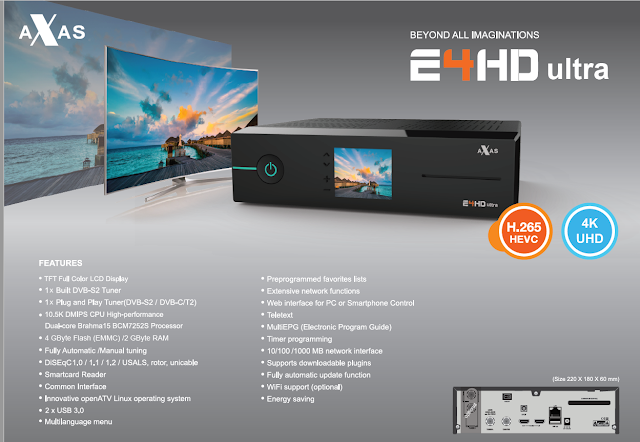 The new Axas E4HD 4K is allready for sale, and it has a price of 199€.